I’m on vacation from work this week so I’ve been able to get quite a few hours of work in the shop. The base for this table is from a big maple tree my next door neighbor had cut down to put a pool in. I cut mortise and tenon joints for the leg-to-foot joint, which I will also draw-bore, and a notched bridle joint for leg-to-brace joint. After that I cut the mortise for the stretcher and then tenoned the stretcher to fit. The ends are all glued up. Now I have to chamfer all the edges, scrape everything and glue up the stretcher to the ends and peg it. Hopefully I’ll be able to finish the base today and prepare it for paint. Very nice! Maple base and cherry top, correct? How did you cut your mortises? Your joinery really looks nice and clean. Marilyn, Yup, the maple base will be painted a brick dark brick red though.I hogged out most of the waste with my power mortiser – about 1/32" shy of the line and then I pared them to the line with chisels and a vertical guide block. I cut the tenons with a dado stack on the table saw. Yeah, that's how I do mine. It's hard to beat. That gonna be a very nice table, Mark! 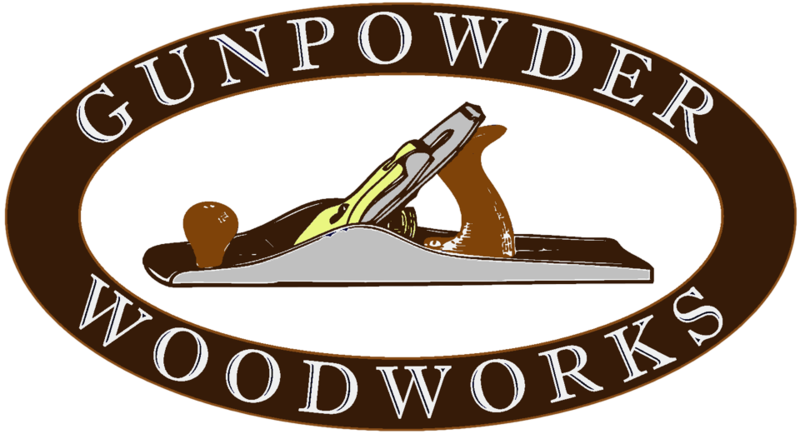 Woodworkers often ponder what matters to produce the highest quality outcomes in woodworking. Defining quality is the key. It is a combination of tooling and technique to be sure. There are times we can save money; there are times we should invest for the long haul from the beginning.